Elevation East of the Rockies? You betcha! We have more than just Prairies out here! 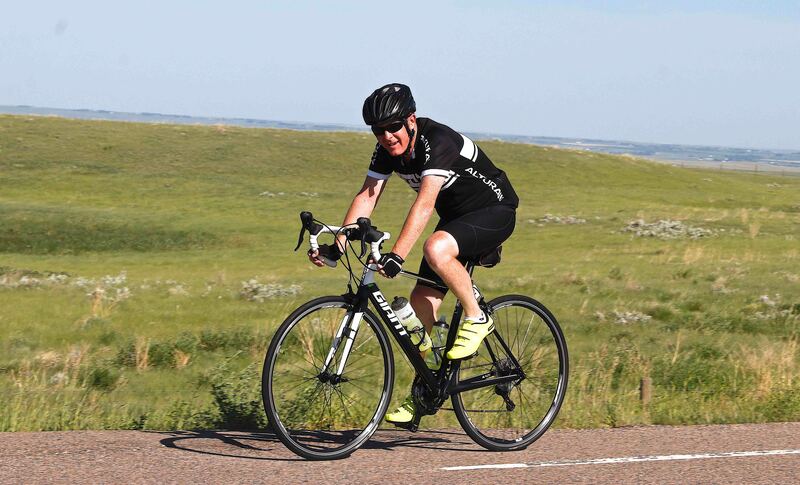 The Medicine Hat Gran Fondo course will challenge you with more than 1100m of elevation gain. Register soon for even more value for your money! 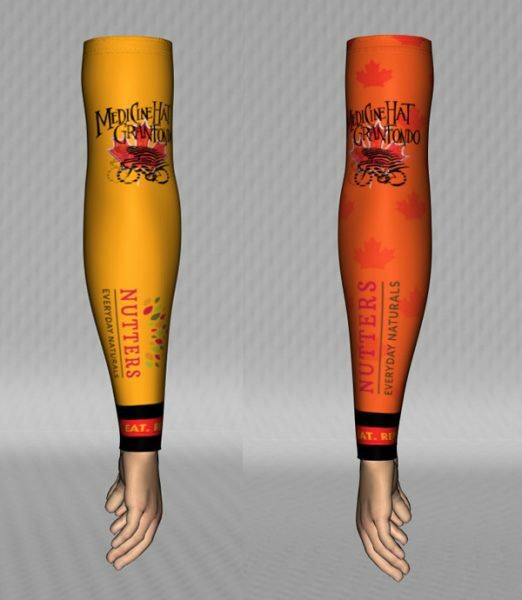 Register by May 8th and receive custom arm warmers. This effectively puts 30% of the cost of your registration back into your pocket! Four courses designed to provide a ride that is just right for you. Show off your new arm warmers, custom designed for us by Jakroo. The design of the arm warmers is based on the jersey design that was used last year. Challenge yourself during the ride with our King of the Mountain (KOM) competition. Prizes awarded for fastest time in four divisions; Female Open and Masters, Male Open and Masters. Note that the piccolo fondo turnaround is before the KOM climb. Feast on a post ride meal catered by the award winning Zucchini Blossom Cafe! You snooze, you lose! Registration received after the Early Bird deadline (May 8th ) but before the event registration cut-off (May 31st at midnight) includes all of the above with the exception of the arm warmers. The cost remains at $85. 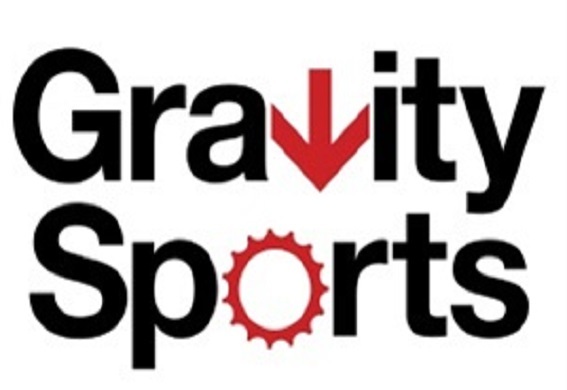 Registration for the Gran Fondo closes on May 31st at midnight. No registrations will be available after the cut-off. The Medicine Hat Gran Fondo has a non-refundable policy. Don’t Miss Out! 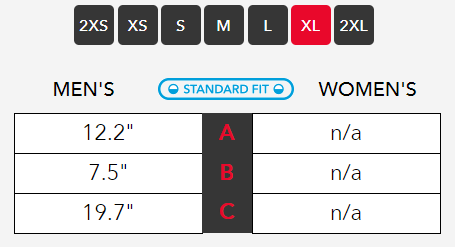 Please note the sizing options before you go into the registration site. 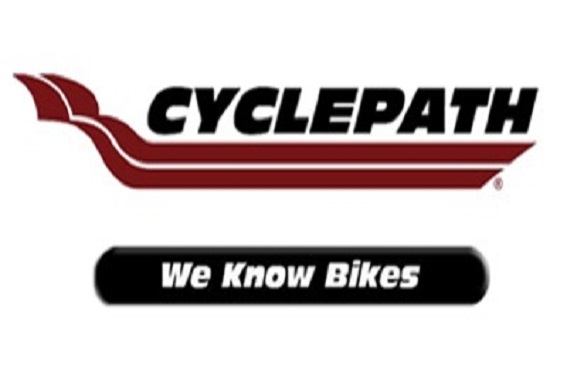 The package pick-ups on Friday night will be at Cyclepath (2010 Strachan Road S.E.) from 7 P.M. to 9 P.M. All riders are expected to sign a waiver form during package pick-up. Package pick-up at Glenview Church of the Nazarene, (Refer to route map for location, located directly East of Wal-Mart. All riders are expected to sign a waiver form during package pick-up. Call to start line for all distances. Start of ride for all distances. Post ride lunch by Zucchini Blossom begins at Glenview Church of the Nazarene. This is not an official “race”, but a self-paced ride designed for enjoyment. Helmets are mandatory. Approved cycling helmet is required for all riders. Riders must wear a certified cycling helmet with the chinstrap buckled at all times during the ride. All cyclists are personally responsible for obeying all traffic laws. Extra signage and road marshaling will be in place but always remember that this is a public road way and as such, is always subject to Alberta’s cycling and road rules. All riders should be familiar with these rules. No outside support vehicles are allowed along the course. The event is supported by the organizers. No other means of support shall be permitted within the event. Display your event number. All registered cyclists must wear their event number at all times during the ride. Riders who fail to do so will be asked to leave the event. No headphones of any kind, MP3 players, personal stereos or usage of cell phones are permitted while riding. We also encourage riders to maintain grip of their handlebars at all time. All riders under the age of 18 years on race day will require a signed guardian permission waver, in addition to a formal release form. All riders under the age of 16, must be accompanied on course by an adult. No littering – it’s the law. Riders are to dispose of waste in appropriate recycling bins at rest stops. Public urination is against the law and as such, not permitted. Riders are asked to use toilets provided at Rest Stops. Motors are not allowed on or in bicycles. Anyone caught with a motor will be immediately disqualified and removed from the event. Be aware of others around you and communicate clearly and well in advance of your intended maneuvers. Use appropriate gestures in combination with verbal commands. Pass on the left only and call out your pass. Courteously call out “on your left” upon approaching a rider before passing. Ride with your head up. Look down the road, not at the person in front of you. If you require a stop while on the course, ensure it is safe to do so. Maneuver appropriately, giving riders around you room to continue riding safely. Know your skill and limits and stay within them. Be extremely cautious when going down hills and remember that you must have control of your bike and be able to emergency stop at all times. Never overlap your wheels with other riders. Always stay in single file when ever possible. The use of aerobars is strongly discouraged during this event. With so many riders, they can be very dangerous. Remember this is not a race. Ride hard, challenge yourself and enjoy the Medicine Hat Gran Fondo with the safety of yourself and fellow riders in mind. It is important that you read the route for the length of ride you are doing. your planned route before you start. A 30 km ride through picturesque prairie views with more than 120m of elevation gain. The majority of the elevation gain is in the first half of the course. The turnaround, including a fully stocked aid station is positioned at Eagle Butte Road and Township Road 112. The Cypress Hills can be seen looking south. A 60km ride through picturesque prairie views with more than 400m of elevation gain. 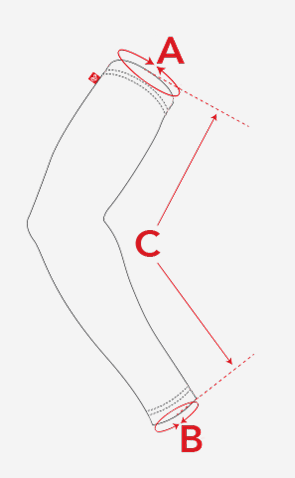 The majority of elevation gain is in the first half of the course. The turn around, including a fully stocked Aid Station is positioned at the Little Plume Church. This aid station features a stunning view of the surrounding area. From here it is all downhill to the finish. A 100 km ride that takes you to the base of the Cypress Hills with 700 m of elevation gain. The Medio Fondo course climbs out to the Little Plume Church where there is a fully stocked aid station. After the aid station the road continues to climb for another 2 km before it reaches a summit. Once at the top enjoy great views of the Cypress Hills as you begin a gentle 3 km descent. It then continues south through rolling terrain until the turnaround aid station at the base of the Cypress Hills. Riders then reverse their route with some climbing back to the aid station at the Little Plume Church at the 70 km point. This aid station features a stunning view of the surrounding area. From here it is all downhill to the finish. 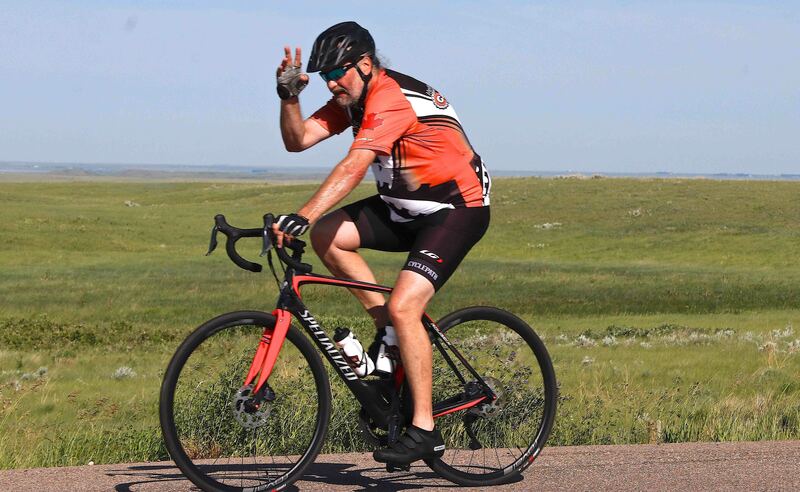 The Gran-Daddy of the Medicine Hat Practica di Gran Fondo takes you on a grueling 146 km journey with an elevation gain of over 1100 m, rivaling those fondos that take place in the Alberta Rockies. The Gran Fondo course climbs out to the Little Plume Church where there is a fully stocked aid station. After the aid station the road continues to climb for another 2 km before it reaches a summit. Once at the top enjoy great views of the Cypress Hills as you begin a gentle 3 km descent. It then continues south through rolling terrain until the turnaround aid station at the base of the Cypress Hills. Riders then retrace their route (with food and drink available when you pass the Little Plume Church, recommended as the next aid station is 52 km farther on) till they get back to the junction with the Black and White Trail. At this point Gran Fondo riders turn south (all other riders will be turning north) and begin climbing again. The route proceeds south for 22 km, at this point there is another fully stocked aid station. After filling up on food and drink the riders go north along the Black and White Trail back to the finish, with the last 20 km generally downhill. In the past some volunteers signed up for more than one position For example; someone could sign up for both time slots at the Little Plume Church. As long as they don’t conflict you can still do that but the limitation of this form is you’ll have to sign up for each position. Please don’t let that stop you. Volunteers are the lifeblood on any event, without them the event cannot happen. All volunteers are invited to a post event party to take place at the Zucchini Blossom at 7 P.M. on Saturday, June 8. Beer, wine, and appetizers will be available. Hand out the ride packages as the riders show up. Hand out the timing chips once riders have their number. Under direction of the finish support leader the volunteers will ensure that there are refreshments available for the riders as they finish (bringing out the sandwiches,etc from the church and arranging on the tables in the tent, assisting the riders getting the refreshments, cleaning up as necessary, ensuring the timing chips have been returned when the riders finish. Volunteers should leave Church of Nazarene at 7:45 A.M. At support location set up table and arrange refreshments on table. Encourage riders to eat and drink, provide direction and assistance to riders. When last of Piccolo Fondo riders have left pack everything away and return it to Church of Nazarene. Time: 7:45 A.M. to 9:30 A.M.
First group of volunteers should leave Church of Nazarene at 8 A.M. At Little Plume Church will be setting up tent and tables and arranging refreshments on table. Encourage riders to eat and drink, provide direction and assistance to riders. Last group to pack everything away and return it to Church of Nazarene. Volunteers should leave Church of Nazarene at 9 A.M. At turnaround point will be setting up tent and tables and arranging refreshments on table. Encourage riders to eat and drink, provide direction and assistance to riders. Pack everything away and return it to Church of Nazarene. First group of volunteers should leave Church of Nazarene at 10:30 A.M. At turnaround point will be setting up tent and tables and arranging refreshments on table. Encourage riders to eat and drink, provide direction and assistance to riders. Last group to pack everything away and return it to Church of Nazarene. 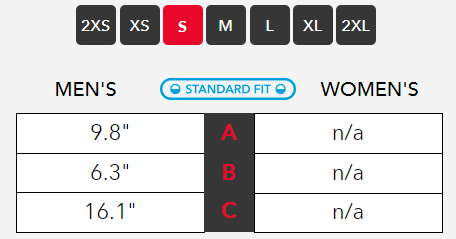 We have a limited number of our 2018 jerseys, as pictured on this page, available for purchase. We are selling these through Zone4 for $65 (1/3 off the original price). If you wish to purchase one, check the sizing chart before clicking on the link below. 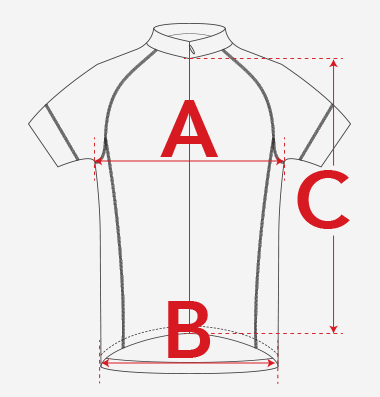 You can also purchase a jersey while you register for the 2019 Gran Fondo, or you can purchase it as a stand alone item. 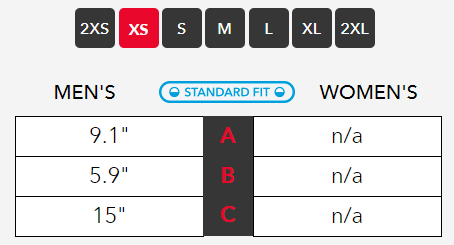 Click Here to Email Us directly to order a Jersey! Click on the “Get Involved” button, come and enjoy the fresh air.